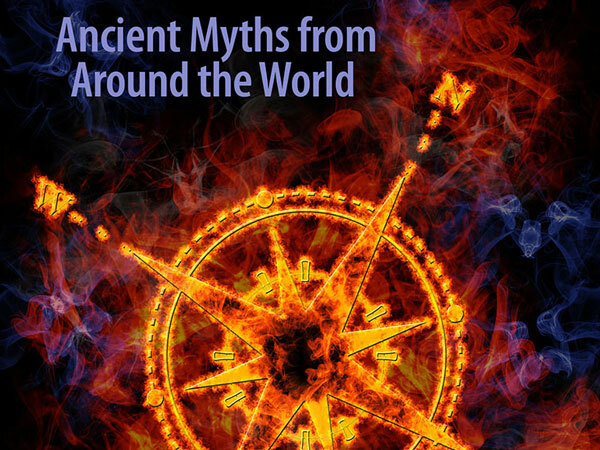 Diverse cultures separated by vast geographical distances share recurring fire-origin themes, as revealed in Origins of Fire, an entertaining collection of 29 myths and stories. Themes such as fire’s representation of divine power, over and above its practical uses; the strong presence of animals possessing magical powers; and the need for trickery to obtain fire. With animals that creep, crawl, swim, run and fly, these myths and stories originate from throughout North America and Australia, as well as Botswana, Bay of Bengal, Borneo, Melanesia, Samoa, and Nigeria. You’ll read about birds (kingfishers, ostriches, buzzards, hawks, crows, mud hens), toads and frogs, spiders and snakes, coyotes and cougars, squirrels and rabbits, dogs and wolverines, and even the mighty bear, the little mouse and Le-che-che, the hummingbird. Available at PixyJack Press, Amazon and other e-retailers.